The Safeway belt delivers an extremely strong connection between the jacket and conventional jeans. 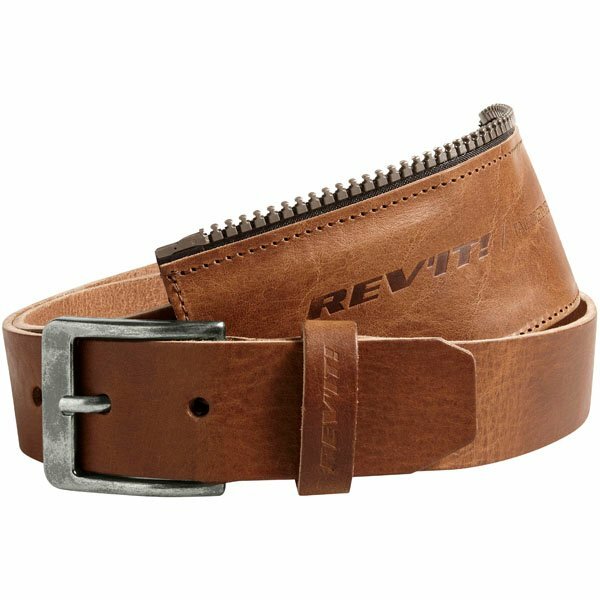 The belt contains a short connection zip that attaches to the Rev'it jacket's short connection zip. The belt comes with both sides of the zip in case a user wants to attach it to another jacket.